Recently, there was news making its rounds that AdWords can now spend up to double your campaign’s daily budget… which is can be irritating. But luckily, there is something we can do to combat this! For most campaigns, it would probably be recommended not using budget caps at all. It’s better to control spend by bids (ROI) rather than closing up shop with budgets. But, there are some situations where budgets are essential. This is great or those clients who has a specific budget attached to a specific campaign. We know that people actually have limited marketing budgets. If you want to keep a close eye on costs, there is a script that tracks your account’s spend every hour. This is for those who only want to be alerted when campaigns are over their budgets. This script, from Brainlabs checks each campaigns spend and budget. All that has to be done is set a multiplier threshold If the spend is larger than the budget multiplied by the threshold, then the campaign is labeled. An email will be sent to you listing the newly labeled campaigns, along with their spend and budgets. You can even set another threshold so that if the spend gets too far over your budget, the campaign will be paused. The script even checks if the campaign’s spend is under your labeling and pausing thresholds. This way, it can unlabel and unpause them. This means that when a new day comes around, and nothing has been spent yet, the labels will be removed, and anything the script has paused will be reactivated. If the campaign is over budget, but the budget is increased, the labeling and status will reflect the new, increased budget. 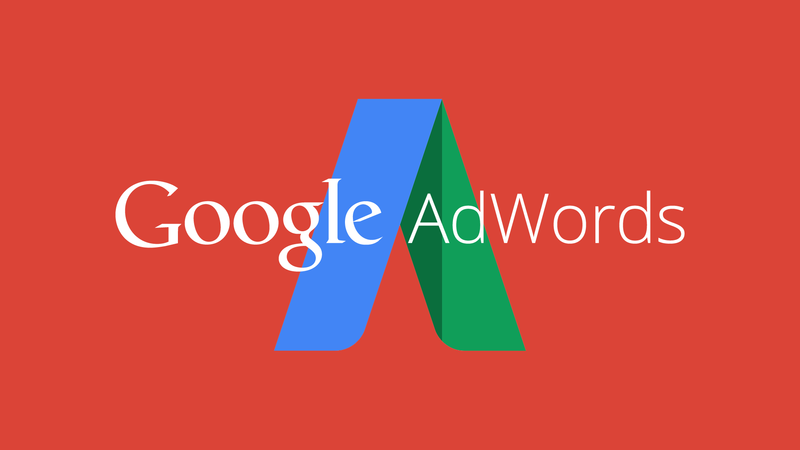 Below, you can get the entire script that you can place in your AdWords account. If you want to know how to make sure it’s working correctly, check out how to change the settings at Search Engine Land.